Today’s #AfternoonExpress show we had two top South African models in the loft as well as a fashion designer! 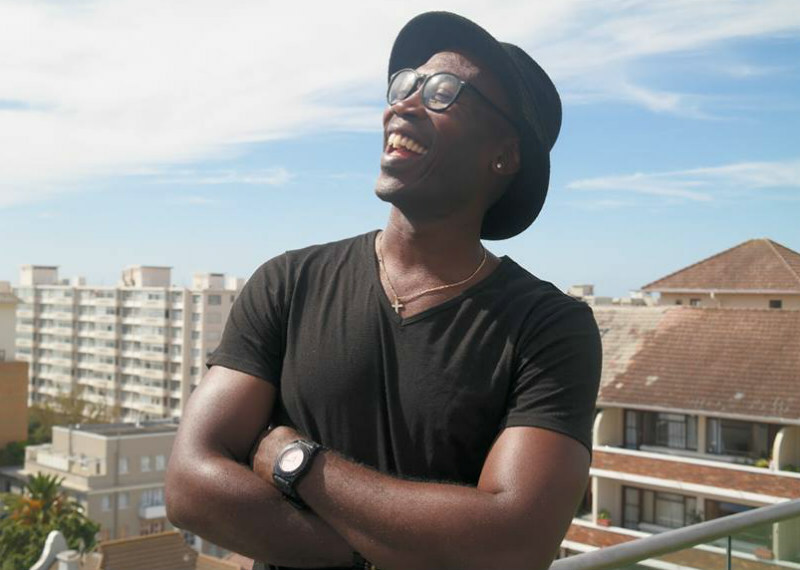 Siyethemba Duma founder of MATTE NOLIM which started 3 years ago and his designs have taken the South African fashion world by storm. 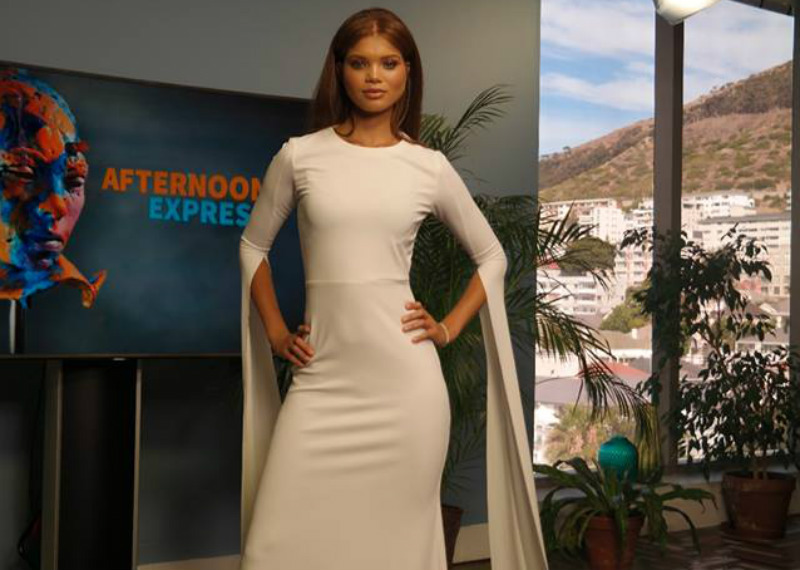 Cape Town-born model, Carmen Solomons’ career blew up in 2016 when she moved to the USA and got noticed by Kylie Jenner and was booked to do a campaign for Kendall & Kylie’s clothing line. Vincent Ntunja, is not only a professional model and TV presenter, but he also spends most of his time giving back to his community!